JUNE 23, 2016, ABERDEEN PROVING GROUND, Md. – In response to the emerging concept of cyber electromagnetic activities, or CEMA, the Army has updated, renamed and published Army Regulation 525-15. Now titled “Software Reprogramming for Cyber Electromagnetic Activities,” the revised regulation focuses on supporting the integrated multi-mission nature of CEMA through sustainment of the CEMA-enabling software-based systems. 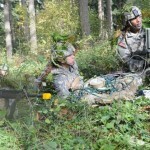 Specifically, the revised AR 525-15 introduces an expanded scope for software reprogramming support to CEMA, adds responsibilities for headquarter commands and direct reporting units to provide support for electronic warfare reprogramming mission requirements and lastly establishes CEMA software reprogramming integration and interoperability implementation strategy. 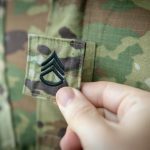 The regulation also assigns CEMA software reprogramming responsibility to the commanding general of Army Materiel Command. 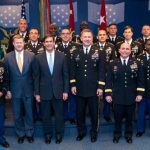 For the past 25 years, the Army Reprogramming Analysis Team Program Office, or ARAT-PO, has been responsible, under the direction of AR 525-15, for rapid software reprogramming of aviation survivability equipment such as radar signal detecting sets, radar warning receivers and missile warning systems. The ARAT’s mission expanded in 2013 to include software sustainment of the Counter Radio Controlled Improvised Explosive Device- Electronic Warfare Duke V2/3 ground EW system. ARAT-PO is part of the Software Engineering Center within the Army’s Communications-Electronic Command. 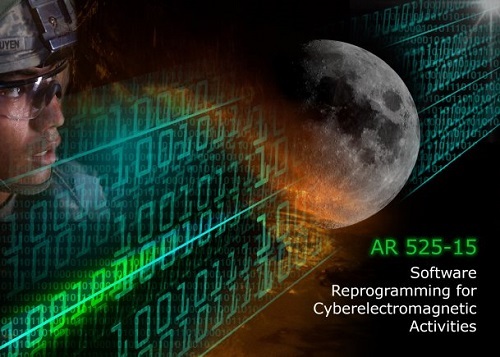 With the 2016 revision of AR 525-15, the ARAT-PO mission will grow again through a focus not only on EW systems, but also on systems that contribute to the other components of CEMA, such as spectrum management operations and cyber. Located at Aberdeen Proving Ground, Maryland, the ARAT-PO manages activities at several locations across the country, to include the Army’s Aviation Center of Excellence, Fort Rucker, Alabama; Army’s Cyber Center of Excellence, Fort Gordon, Georgia; AMC Headquarters, Huntsville, Alabama; and Lackland Air Force Base, San Antonio, Texas. These activities work collaboratively to develop and disseminate the mission software that EW systems employ to conduct electronic attack, electronic warfare support, and electronic protection through rapid software reprogramming. This sustainment includes the development and dissemination of EW mission software products and mission enabling software such as ASE equipment software and CREW threat loads, and non-mission software products such as the ARAT Survivability Software Loader development. 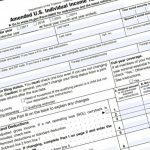 The new regulation can be found and downloaded at the Army Publications website at the following link: http://armypubs.army.mil/epubs/pdf/r525_15.pdf.